We have already covered the new – Brave browser and the ideas that the people behind the project have about integrating Bitcoin payments. The Brave Browser’s Brave Payments allow users to replace website ads with a kind of regular donations supporting their favorite websites, but the project wants to take things even further with their upcoming token sale. 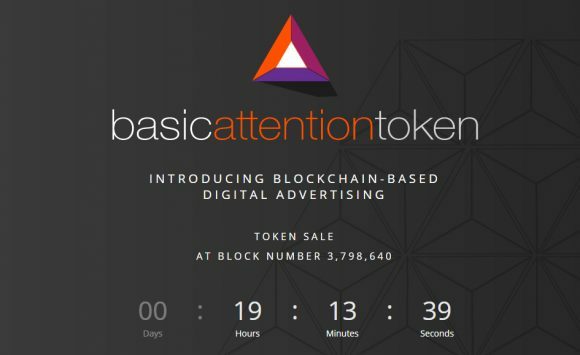 Brave’s BAT or Basic Attention Token the sale of which is about to start tomorrow is going to extend things a bit further in the new way that online ads will function. 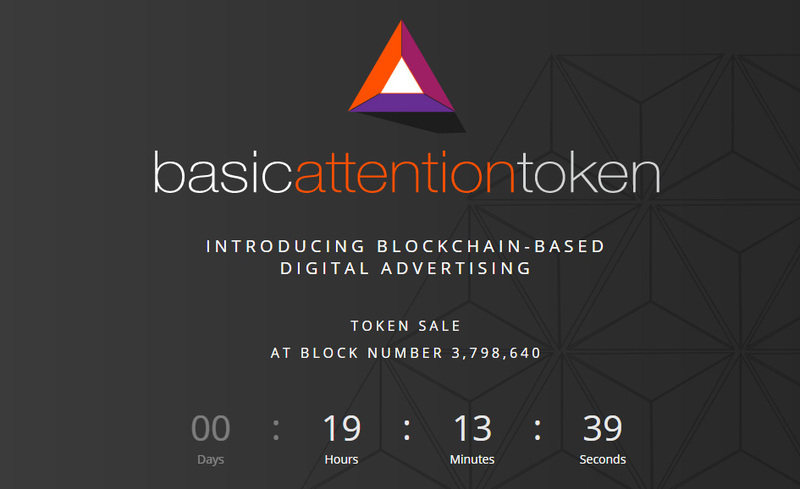 The idea of the Basic Attention Token is to radically improve the efficiency of digital advertising by creating a new token that can be exchanged between publishers, advertisers and users. The token will be used to obtain a variety of advertising and attention-based services on the Brave platform. The utility of the token is based on user attention, which simply means a person’s focused mental engagement and it will all happens on the Ethereum blockchain at the BAT is an ERC20 token built on top of Ethereum. 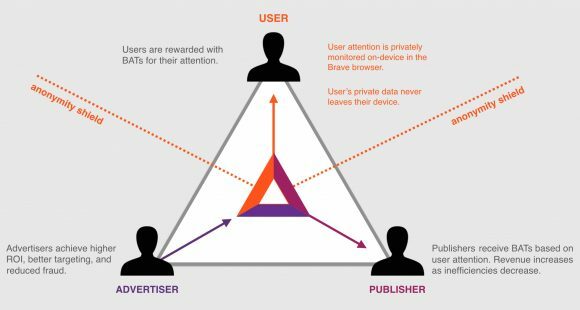 The goals of the whole Brave ecosystem including the BAT are to not compromise on privacy, but at the same time help advertisers get better results and users to bothered by ads if they don’t want to, but if they do their attention for actually seeing the ads will be rewarded with BAT tokens as well. So in theory every one will win – the advertiser, the publisher and the user. 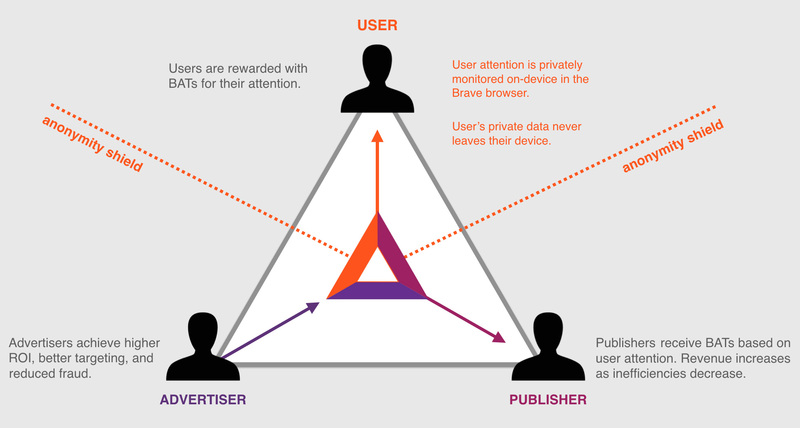 The idea is really good and will hopefully help in providing a real alternative for the users of the Brave browser as well as for publishers and advertisers that really want better results and alternatives besides the big players in the online advertising game that control most of the market. We are really interested in the Basic Attention Token as well as the whole Brave project and have been keeping track on how things develop, even if we are not big fans on token sales in general, there are still some projects that we like so much and want to support and this is one of those. Our advice to you is to check out the Brave browser if you still haven’t tried it, it is not only available for computers, but for mobile devices and also keep an eye out on the BAT sale starting tomorrow.